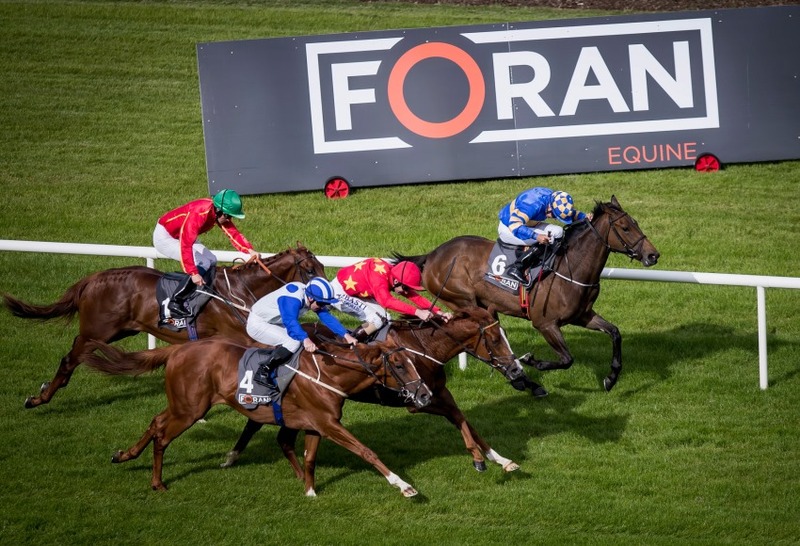 53 horses are entered for the final of the Foran Equine Irish EBF Auction Series at Naas Racecourse with total prize-money of €120,000, up from €100,000 in 2016. It is a timely reminder, before the yearling sales start next week, that horses purchased for €72,000 or less will be eligible for the series next year. 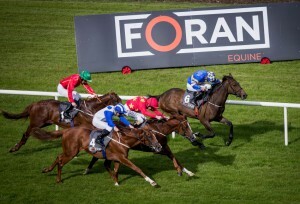 The Foran Equine Irish EBF partnership has significantly boosted prize-money and made the auction series a lucrative proposition for trainers and owners. The series is designed to create wide-scale opportunities for horses purchased as a yearling or a two-year-old at public auction for €72,000 or less, with allowances for fillies and horses purchased at a lower auction price. 53 horses, trained by 42 different trainers, have been entered to run in the final at Naas Racecourse on Sunday October 15. They include eight winners from the qualifying legs of the series including Patrick Prendergast’s Red Persian. 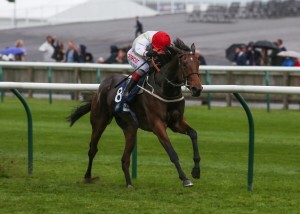 Notably, he was also runner-up in an earlier series qualifier run at the Curragh in May, won by one of Europe’s leading juveniles Beckford, which was probably the best two-year-old maiden run in Ireland this year. Red Persian, would go on to win the €30,000 series race at Leopardstown in June. Ger Lyons is well-represented with four entrants including the winner of the Bellewstown leg of the series Poetic Light, first time out Curragh winner Would You Believe and Ball Girl. 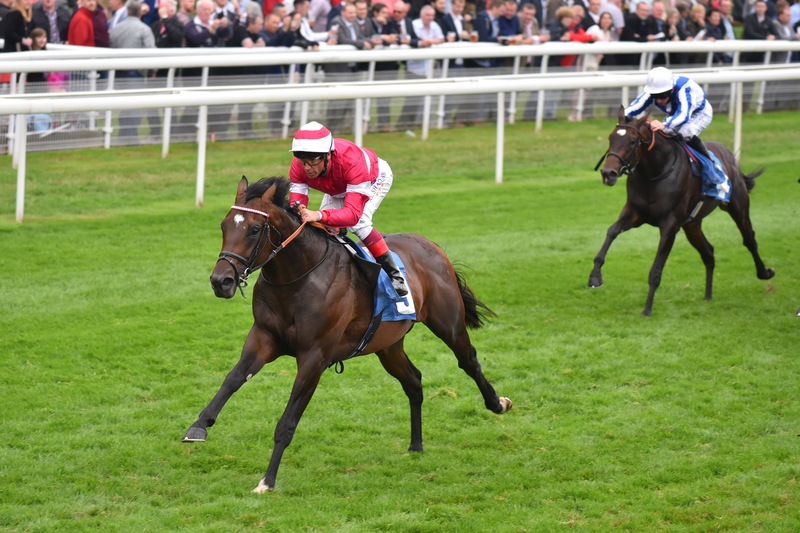 British Stallion Studs EBF Convivial Stakes – Britain’s Richest Maiden Race. The British European Breeders’ Fund are proud to be supporting the Convivial Maiden Stakes for the third year today at York. 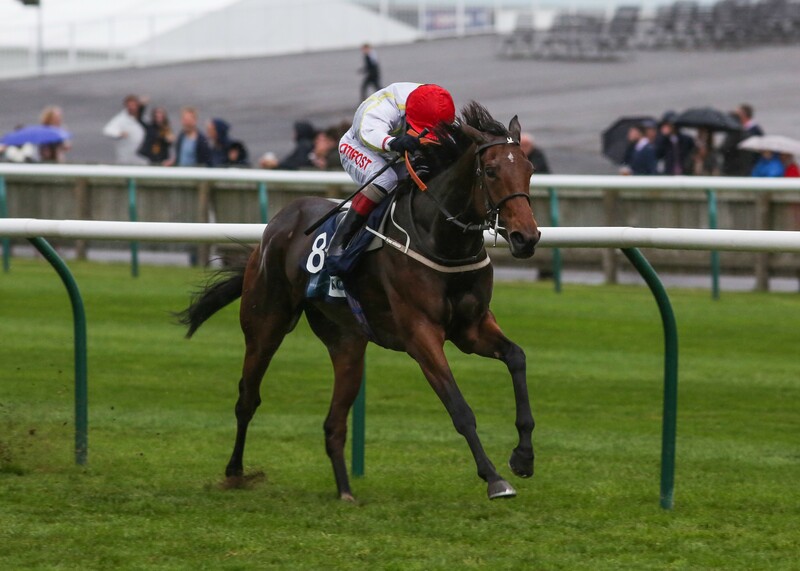 The Convivial has the accolade of being Britain’s most valuable maiden with its prize money increasing each year under the combined stewardship of York Racecourse and the British EBF, to its current level of £70,000. In addition, the race carries a Plus 10 bonus which would see an additional £10,000 prize going to a qualified winner. RIVET (Fastnet Rock), pictured, made exceptional progress through the remainder of his two-year-old career following his 2016 win in the EBF Convivial Maiden. He won the Gr.2 Champagne Stakes and Gr.1 Racing Post Trophy at Doncaster beating the likes of multiple Gr.1 winner THUNDER SNOW (Helmet); Gr.1 Prix Jean-Luc Lagardere runner up SALOUEN (Canford Cliffs) and this year’s Gr.3 Bahrain Trophy winner RAHEEN HOUSE (Sea The Stars) in the process. For seven of the 20 potential runners in today’s race, it will be their first visit to a racecourse; however there are plenty of horses which come the race with promise and experience from their last run. DOSWELL (Giant’s Causeway); GABR (Intello); KANNAPOLIS (Makfi); LAUGH A MINUTE (Mayson); PORTH SWTAN (Invincible Spirit) and MISS MUMTAZ (Lope De Vega) all come to the race with encouraging runs to second place in their last racecourse outing. As part of the British EBF’s continuing support of the staying programme, a series of maiden races for progeny of staying stallions has been instigated and developed between the BHA and BEBF. Restricted to progeny of stallions that won over 10f or more with EBF eligibility, they offer opportunities later in the season for two-year-olds who may be campaigned in staying races later in their careers. They were created in 2015 in response to a review by the BHA Flat Racing Committee following a noticeable lack of opportunities for staying types and to help meet a goal of further enhancing the stayers programme. For 2017, the number of races has been increased again to 11, from 10 the previous year. The additional race, a trial for the British EBF is a maiden to be run at Musselburgh which further restricts runners to progeny of horses that have won over 1m4f or over. In a bid to accommodate late maturing types and progeny of international staying stallions, the final two races of the 2017 programme with be run on the all-weather at Chelmsford City Racecourse. Races towards the end of the programme have also be had the conditions opened up to encompass progeny of mares that have won over the allotted distance, again a trial which the British EBF has assisted the BHA in implementing. The maiden and novice races are run with a minimum total prize fund of £10,000 each, with several exceeding this, being worth £12,000. The first of these restricted maiden/ novice races is to be run at Great Yarmouth today and is a seven furlong, Class four contest which carries a total prize fund of £10,000. The contest has attracted seven runners from 23 entries. Three of the field face their first racecourse debut today with the group headed by first time out winner THE LAST EMPEROR (Azamour) for Roger Varian.